Lengthen Your Body l Can You Lengthen Your Body with Yoga? Gravity can take its toll on the body over the passing years and we are all aware of the fact that we lose a little height as we age. So people often ask the question whether it is possible to lengthen your body through any specific yoga exercises. Any yoga poses that actively open up your spine and particularly those that are done in an inverted position will help to reverse some of the negative effects that gravity has on the body. As the spine represents a large portion of your overall height, then even a small improvement in this area can help to restore some of the height that you once had and has been lost due to the compression affect of gravity over the years. As people age, it will also generally affect their posture and the fact that elderly people often stand in a stooped manner. This is a major reason for some of the loss in their height. Anything that will improve a person’s posture, lengthen their spine, and help them to stand straight will also help them to stand tall. Yoga is highly effective in improving posture for people of all ages. 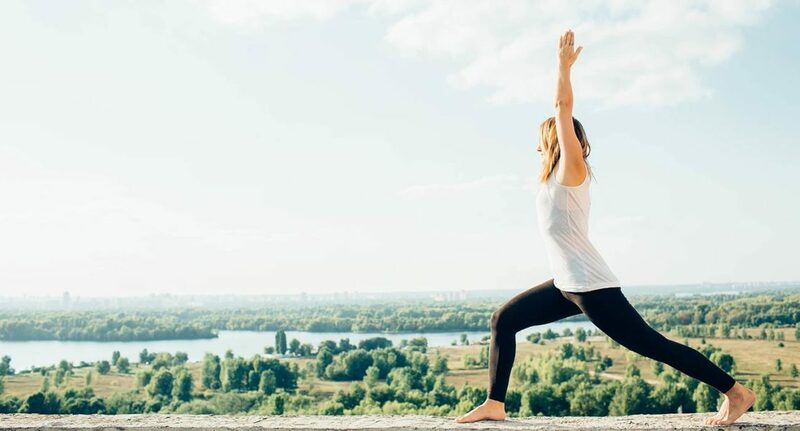 So you can certainly expect to reverse some of that shrinking feeling you have as you age by using yoga poses to reverse the effects of gravity. As an added benefit, simply by improving your posture you will appear healthier and younger as a good posture is often representative to many people of youth. 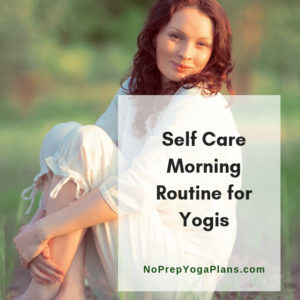 If you look younger and feel younger and make an effort to use yoga to reverse the body clock, you will not only stand taller but you will be likely to live a lot longer too. Your skeletal muscles will also have an opportunity to rest and revitalize and that in turn will help you to retain a better posture later into your life. 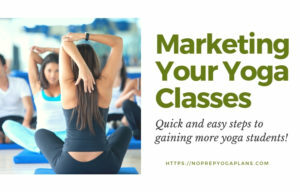 Get yoga sequences, guided meditation scripts, inspirational openers, best yoga poses for many ailments, and many more tools to teach an awesome yoga class. 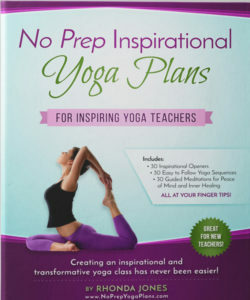 Visit No Prep Yoga Plans to learn more. 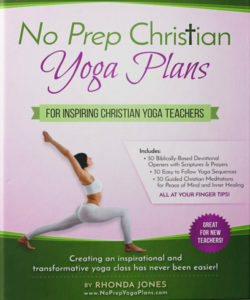 Next PostCan Yoga Relieve Arthritis?